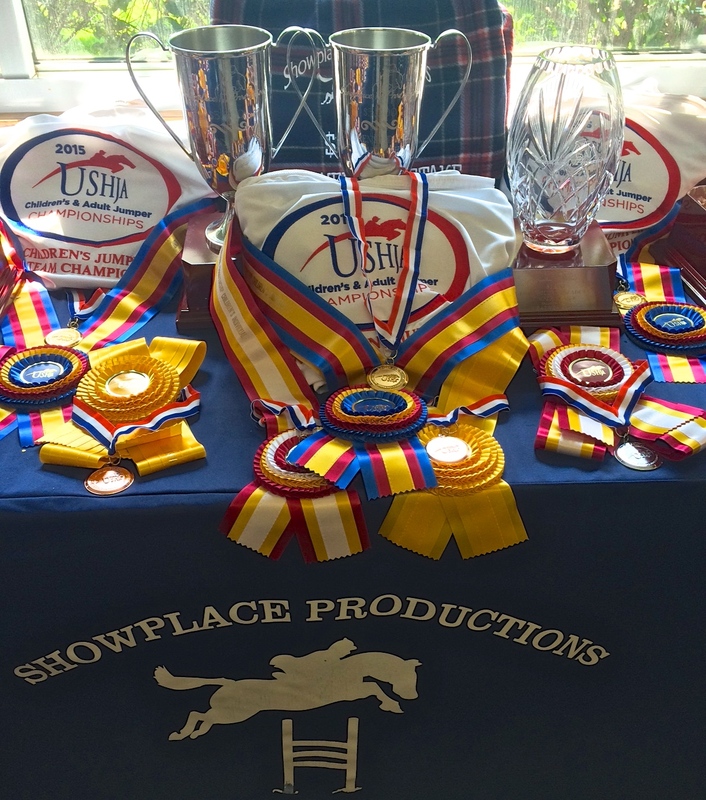 Roscoe, IL – August 4, 2016 – Showplace Productions is in high gear as they head into the Showplace End of Summer Show and host the USHJA Children’s/Adult Hunter and Jumper Championships - North Region, August 9-14, 2016. USHJA Zones 1, 2 and 5 will compete for team and individual championships during the show with Showplace’s signature hospitality, beautiful courses and fantastic awards at Ledges Sporting Horses in Roscoe, Illinois. 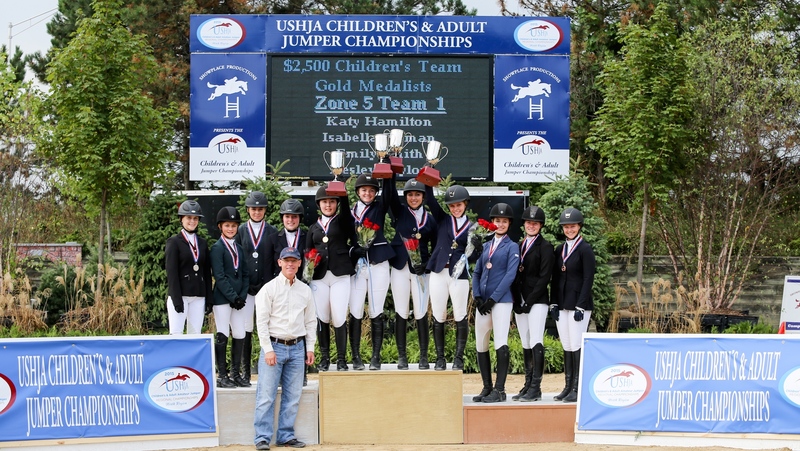 The 2015 Children's Jumper Team Gold Medal Winners Zone 5 Team 1. 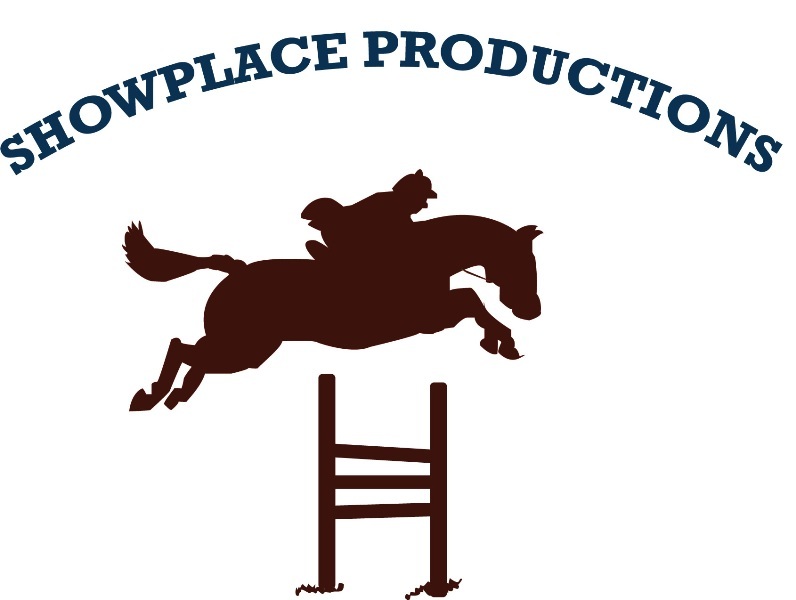 Showplace's signature hospitality aims to please with a Welcome Reception Thursday afternoon upon completion of the show during the riders meeting.Friday and Saturday features a fantastic luncheon between the hunter and jumper sections on the upper deck of the Grand Prix ring. There are more hospitality surprises in store for exhibitors as Showplace guarantees a great horse show experience. 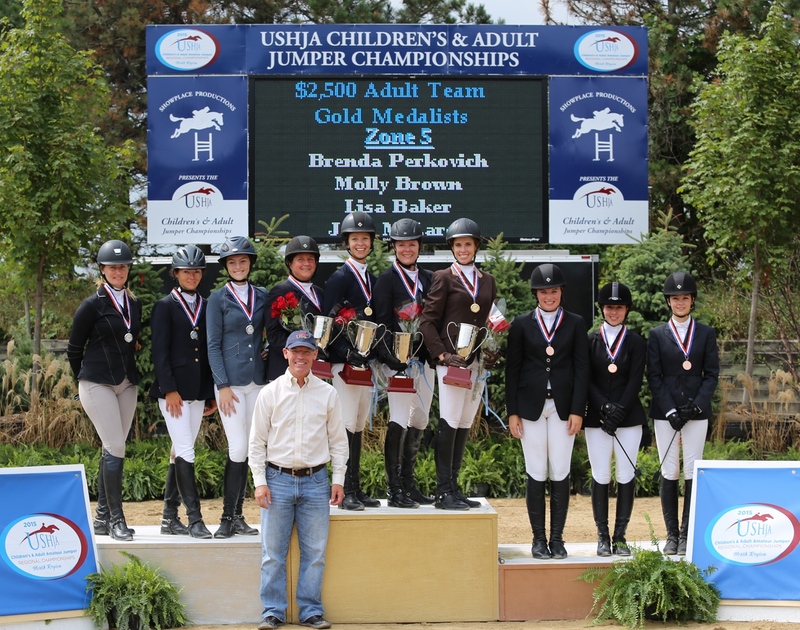 For more information on the USHJA Children’s/Adult Hunter and Jumper Championships, visit their website at www.USHJA.org.